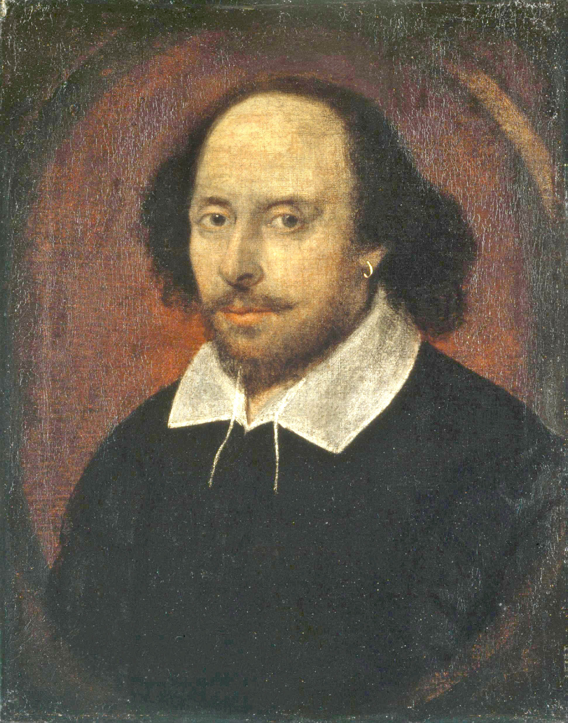 William Shakespeare wrote 38 plays and many other works that have lived on and earned him the reputation as the greatest writer in the history of the English language. Here are the 10 most insightful quotes from his works that provide career insight to today's readers. “Brevity is the soul of wit.” (Hamlet) - Effective communication is the most important skill in most careers, and learning to be concise is the key to effective communications. Even if you have brilliant insights to share, people may tune you out if you can't make the point quickly. From the job interview to project reviews, your ability to get your main point across quickly will set you apart from your peers. 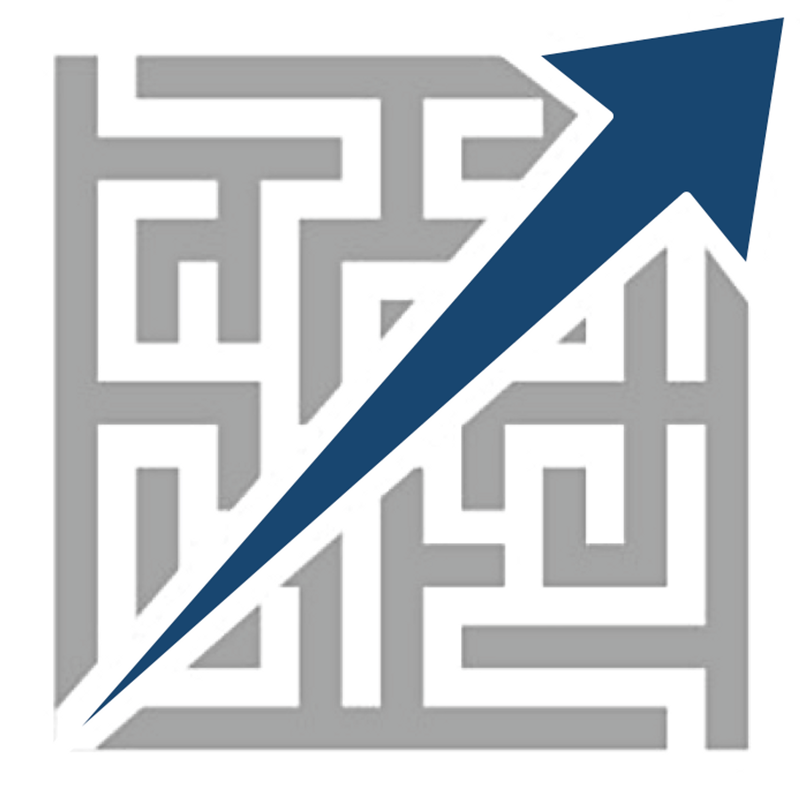 Find training to teach you the skills that elite strategy consultants and others learn to communicate effectively, both in writing and speaking. “Action is eloquence.” (The Tragedy of Coriolanus) - Effective communication is half the battle. If you can concisely communicate a problem or solution but cannot execute against it to get results, you will be limited in your career. The best way to prove a point is to demonstrate it with results. Figure out ways to show results by testing things in real time or finding examples in the past that support your ideas. "I like this place. And willingly could waste my time in it." (As You Like It) - People often take a job that is far from a step toward their dream job to meet today's needs, particularly early in their career. That is only a problem if they get too comfortable with their situation. The great 20th century poets, Pink Floyd said it well in Dark Side of the Moon: "And then one day you find ten years have got behind you. No one told you when to run, you missed the starting gun." Set goals and milestones for yourself to keep you on track toward your career aspirations. “What's past is prologue.” (The Tempest) - Before starting a new project or role, research to see what lessons learned you can benefit from the past in that situation. When given a new assignment, ask questions about the background and people and resources you should check out. You might avoid repeating mistakes or get a head start by learning from past experiences from people in your same role. “This above all: to thine ownself be true." (Hamlet) - You can only be as successful in your career as your body and spirit allow you. Take care of your spirit by doing work that enriches you in fulfillment and purpose, not just monetarily. Take care of your body by keeping a balance between work and life outside work. You can burn the candle on both ends for a while, but it will eventually catch up to you in the form of health or other problems. “The fool doth think he is wise, but the wise man knows himself to be a fool.” (As You Like It) - Learn to assess yourself objectively to know what gaps you have in skills and experience. Seek feedback from colleagues and managers to help you see the gaps that you may not realize you have for current or future challenges. Own your development plan by prioritizing the gaps you need to fill and identifying the training or other experience that can help you fill them. “It is excellent to have a giant's strength but it is tyrannous to use it like a giant." (Measure for Measure) - Success in our career often comes with increased power as we climb the organizational ranks. A frequent mistake people make is abusing their new power, often unintentionally. As you get power in the form of reporting relationships, decision-making authority or control over budgets, set rules for yourself to ensure you do not start down a slippery slope of compromising your values. “Many a true word hath been spoken in jest.” (King Lear) - Listen carefully to the jokes that people make about you or your work because they may contain useful feedback. Constructive, critical criticism can be uncomfortable for people to give, so it often only slips out as attempts at humor aimed your way. Likewise, be careful about what you say in jest, as people may take your 'kidding' seriously. “Better three hours too soon than a minute too late.” (The Merry Wives of Windsor) - Being on time for meetings is more than just nice manners, it is a show of respect. If you make people wait for you, you are in essence telling them that your time is more valuable than theirs. You may not mean it as a sign of disrespect, but some will take it that way. "Have more than you show, Speak less than you know, Lend less than you owe." (King Lear) - This (modernized) verse spoken by the Fool to King Lear sums up lot in a simple rhyme. Just like the lyrics of the classic Kenny Rogers' song "The Gambler" provides a timeless reminder to poker players, this simple verse can provide a common sense reminder to anyone in their career to be disciplined in their interactions. So if you are seeking career advice, what better source can you find than the timeless Bard of Avon?